During the tour, you will be able to meet our teachers, see the classrooms, including our indoor play space, and learn about our school’s philosophy and programs. During this time, we look forward to answering any questions you may have. 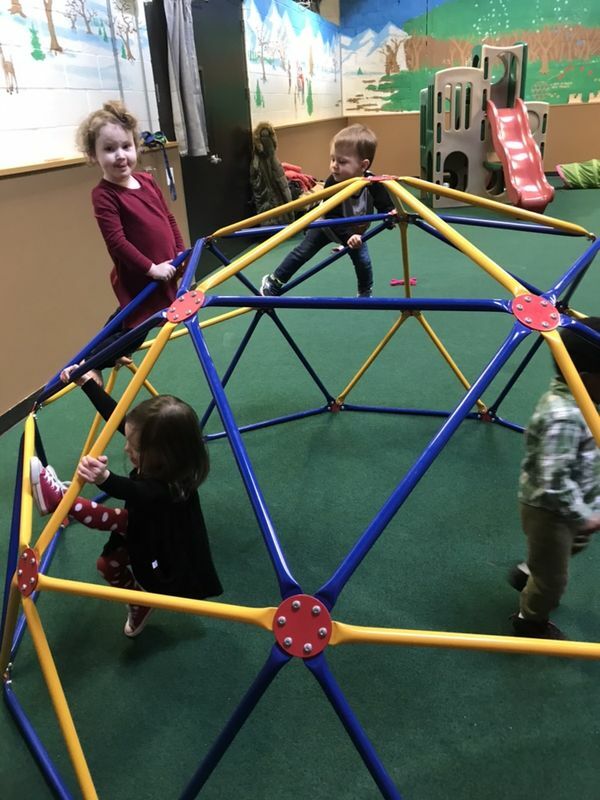 We feel it is important as parents and teachers that you and your child feel Creative Scholars Preschool is a comfortable fit for your family. Creative Scholars Preschool is a year-round preschool with an open enrollment policy. If there are no spots available for your child’s age group, as well as days and times of interest, your child will then be placed on a “waiting list”. Once a spot becomes available, you will then be notified. • An appointment must be made with Beth, the Director, to complete all enrollment forms. At that time the preschool’s policies and procedures will be explained to you and you will receive a Parent Handbook. • Payment of first month’s tuition (This rate will be prorated if your child’s first day of school is mid-month). Tuition can be paid via check or Tuition Express. All of us at Creative Scholars Preschool look forward in having your family part of our growing community!